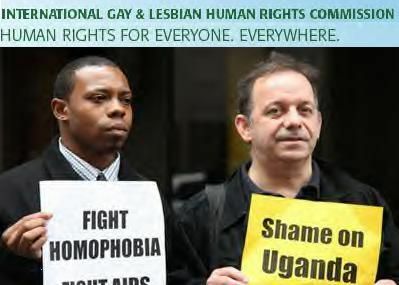 "The U.N. Economic and Social Council has voted to accredit the International Gay and Lesbian Human Rights Commission after strong lobbying by the U.S. administration. The 54-member council approved the U.S.-based group's application for consultative status by a vote of 23-13 with 13 abstentions," reports AP. "The organization, which has offices in South Africa, Argentina and the Philippines, has been trying since 2007 to get consultative status with the council so it can work at the United Nations. The council serves as the main U.N. forum for discussing international economic and social issues. The U.S. government and 14 members of Congress supporting the application believe the group's application was not approved because it promotes gay rights."